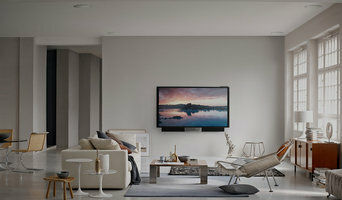 Lifestyle Home Technologies is dedicated to creating customized Audio & Visual solutions for homes and businesses alike. With intuitive and reliable designs that provide a seamless overall experience, our customers can truly enjoy their environment. 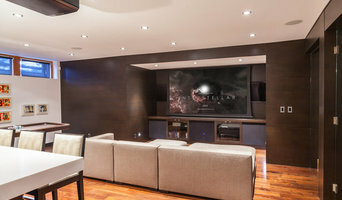 Whether you’re looking to integrate a whole home audio system, automate your living space or create a unique media room or home theatre, Lifestyle Home Technologies has the expertise to help bring your vision to life. Since 2003, we have taken a holistic approach to electronic products and services. Our philosophy is that the true power of technology lies not in individual pieces of equipment, but in the integration of the home’s electronic products and services in a way that makes them easy to operate and maximizes their usefulness. In addition to being simple and fun to use, we believe that systems should blend aesthetically into the design of the home. At Graytek, we provide expert consulting, design and installation to allow homeowners to take advantage of the rapid changes in technology. 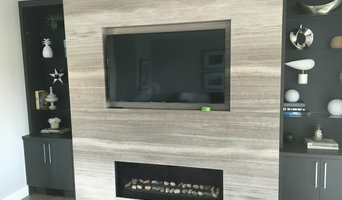 The designers at Graytek, as part of the creation of a home theatre and whole home system, work closely with you, the designer, architect and cabinet makers to ensure that the system integrates beautifully into the client’s home. Find a home media designer on Houzz. 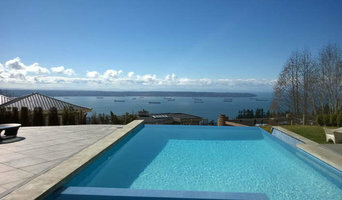 Narrow your search in the Professionals section of the website to West Vancouver, BC home media designers. You can also look through West Vancouver, BC photos by style to find a room you like, then contact the professional who designed it.